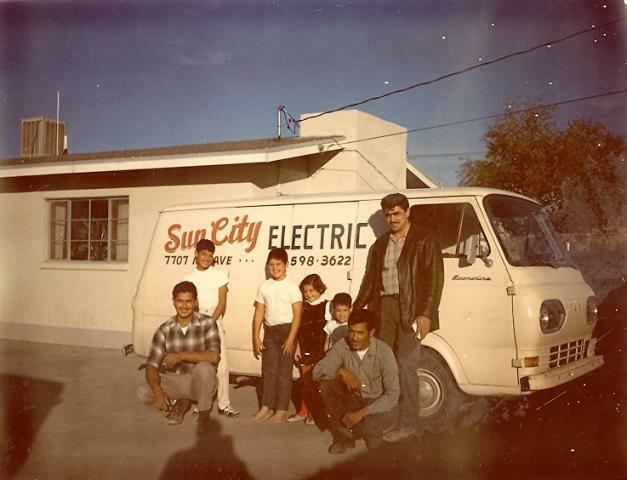 Sun City Electric has been family owned and operated since 1959 by the Navarro family. Jose M. Navarro went to Coyne Electrical School in Chicago after leaving the Army, he later came back to El Paso and started Sun City Electric Company Inc. in 1959. 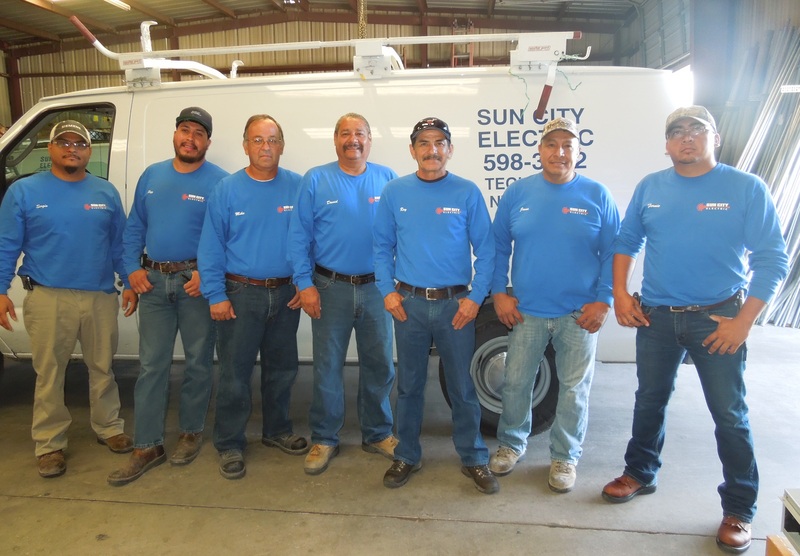 At the time Sun City Electric started, we were the 10th electrical contracting company to be licensed in El Paso. 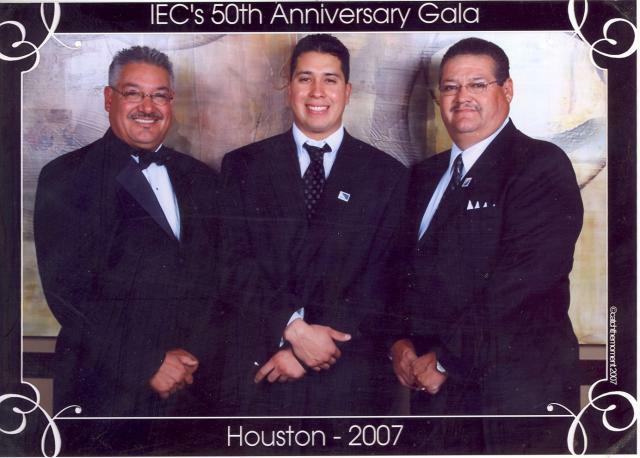 In 1968, Jose M. Navarro was one of the founding members of what is now known as the Independent Electrical Contractors of El Paso (IEC). Mr. Navarro retired in 1988, at which time his son Jose Navarro became President and Richard Navarro became Vice President of the company. Richard Navarro retired in January 2017, we wish him well on his new journey. 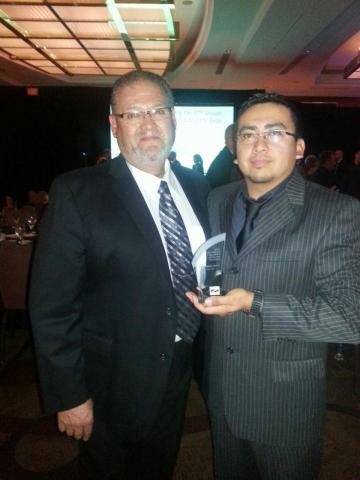 In 2014, Fernando Reyes, who has been with us for 5 years competed and won the Wire Off Competition in El Paso and was recognized at the National Convention for his achievement. Jose Navarro, the eldest son is the current President of Sun City Electric and past President of the Independent Electrical Contractors of El Paso (IEC). He is a Master Electrician with 46 years experience. David Navarro is a Journeyman Electrician, who works out in the field and has 38 years experience. Both brothers are licensed in Texas and New Mexico. Continuing with the family tradition, Jose Navarro's wife and daughter also work for the company. His wife Leticia Navarro has been working with the company for 29 years as the Office Manager/Accounts Payable. Their daughter Sara Navarro in 2011 received her Bachelor's Degree in Education from the University of Texas at El Paso and is now working as the Safety Director for the company. Along with working for the company, Sara volunteers her time for the Independent Electrical Contractors (IEC) National. She is involved with numerous committees with in the National Organization including the Apprenticeship and Training Committee. We are very proud of her and her representation of El Paso and Sun City Electric at the National level. We at Sun City Electric are appreciative of our employees and the work ethic they have for the safety and service we strive to provide for our clients. Many of our employees have been with us for more than 10 years, two of which who have been with us for over 25 years. We as a company continue to educate and train our employees in our field of work. The industry is changing every day and it is important to keep up to date with all the new innovations that are being introduced. 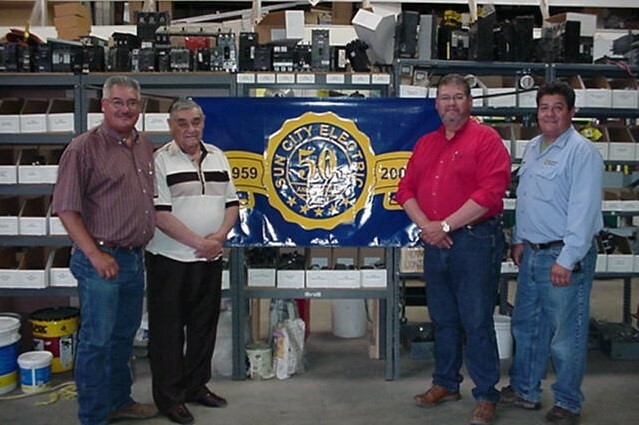 Sun City Electric has proudly been members of the Independent Electrical Contractors of El Paso (IEC) for 50 years, our employees have excelled through the Apprenticeship program offered by the IEC. Having two employees compete and win the Annual Wire Off Competition in El Paso, and later going on to compete at the National Level. We are proud to recognize the great achievements of our employees. In 2007, Pedro Baca, who has been with us for 14 years competed and won the Wire Off Competition in El Paso and was recognized at the National Convention for his achievement. Pedro is also a certified Level I Thermographer.